Delegation of the City of Kistelek visited the City of Novi Sad for the purpose of the second workshop in the framework of the project “Joint Creation of Conditions for Development of SMEs in the Cross-Border Region” (SMESCBC). The project is financed from the Hungary-Serbia IPA Cross-Border Cooperation Program, in the total value of 114,196 EUR, and it is implemented by the City of Novi Sad – Local Economic Development Office, in partnership with the Multipurpose Microregional Association of Kistelek. 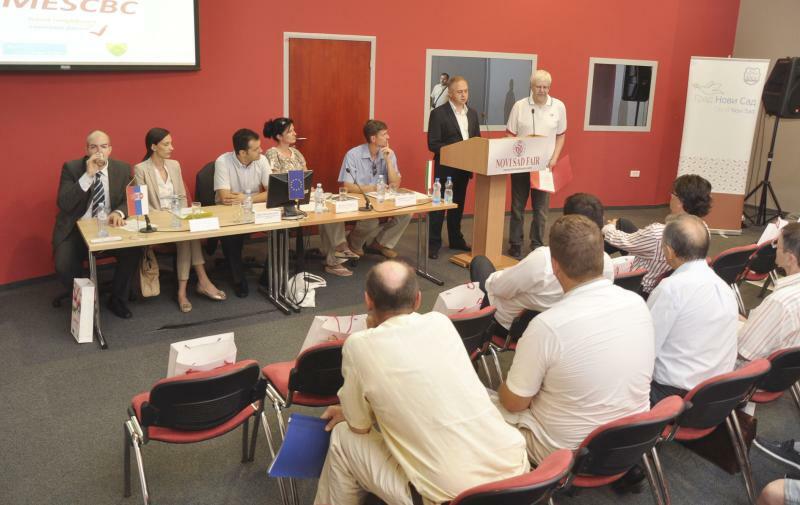 Workshop participants included the representatives of Novi Sad and Kistelek, project team members and 20 representatives of the economy of the cities. The Assistant Mayor Mr. Vladimir Stojković held the welcome speech, saying that the implementation of this project is of great interest for the City because it strengthens the cooperation among the SMEs in the cross-border region and provides conditions for greater competitiveness and economic growth. 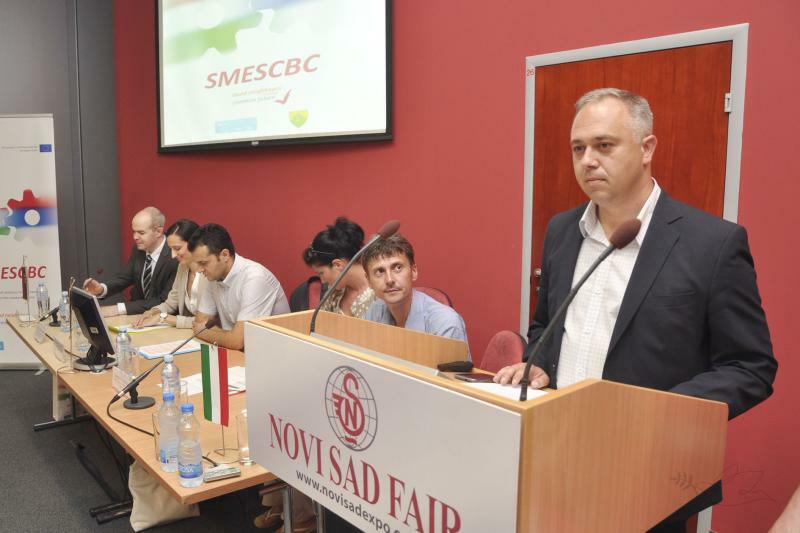 - The City of Novi Sad as the Lead Beneficiary will use the funds to develop the Main Project of the SME Center in the Rimski Šančevi Work Zone – said Mr. Stojković. Representatives of the Local Economic Development Office held presentations on the topic of business conditions in Novi Sad, support measures for the development of SMEs and business facilities in the Rimski Šančevi Work Zone, as well as about the support to SMEs through the SMESCBC project. Afterwards, representatives of enterprises presented their businesses and talked to each other, which resulted in the signature of the Letters of Intent about the future cooperation. In the end of the workshop, the participants visited the Rimski Šančevi Work Zone.